The Macro Converter H is designed to improve the close range performance of wide angle H system lenses. It is primarily intended for use with the HC 50-II lens for optimum performance. The range produced is similar to the use of a 6.6 mm extension tube but the performance is noticeably improved. 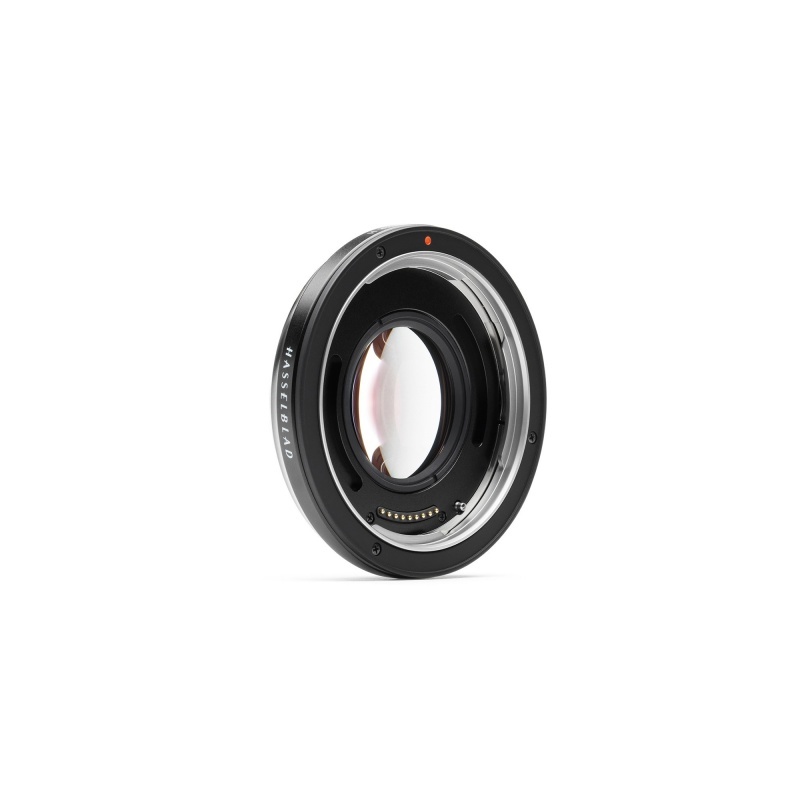 It features the same outstanding optical and mechanical quality as all other products in the Hasselblad HC/HCD lens system. All the glass-to-air surfaces have a multi-layer coating to reduce internal reflections and increase the efficiency o the optical system. The Macro Converter H can only be used together with Hasselblad HC/HCD lenses.